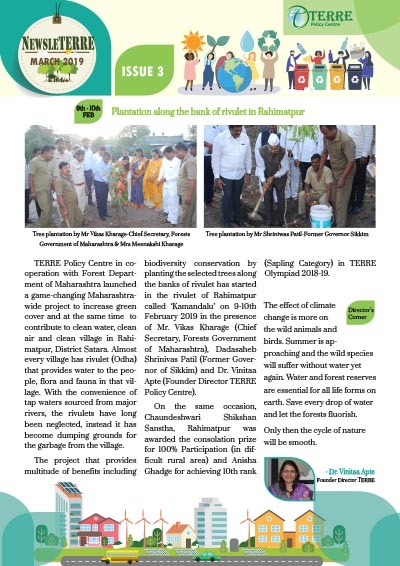 This year, World Environment Day was hosted by India who received huge response from all over the country. Even at the ground level, large number of people participated and contributed their efforts towards conserving Mother Nature. 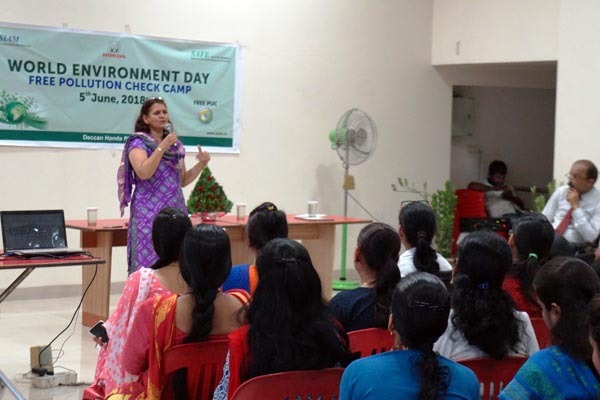 Deccan Honda, Pimpri organised 'Screening of environment-based short films' followed by an interactive session. TERRE screened two short films namely, ‘Turtle in the soup’ and ‘Leopards in the Lurch’. ‘Turtle in the Soup’ is based on the smuggling of turtles for food purpose while ‘Leopards in the Lurch’ showcased how leopards are getting endangered every coming day! 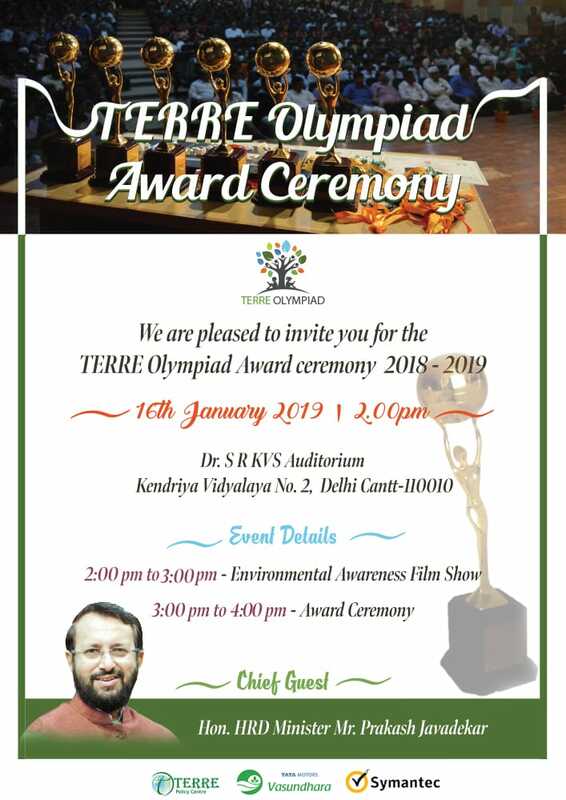 Both the short films highlighted the need of environment education and awareness amongst the society. The event progressed by an interactive session by Dr. Vinitaa Apte, Founder Director-TERRE. She focused on how the mankind is running towards destruction of our planet in high pace. “Waste is the most threatening cause of Pollution. When we throw the waste away, there is no ‘away’!” quoted Dr. Apte. 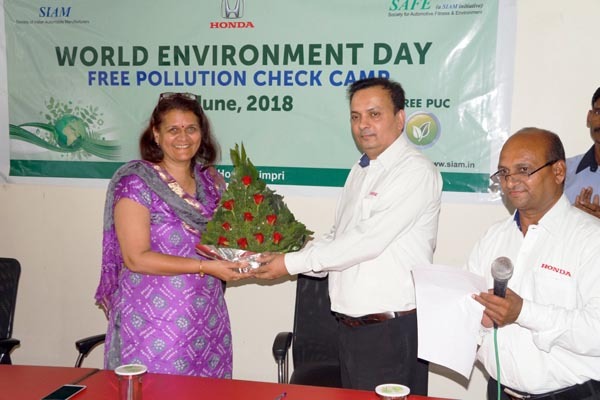 She appealed to the staff of Deccan Honda to plant one tree as a memory for every deal.